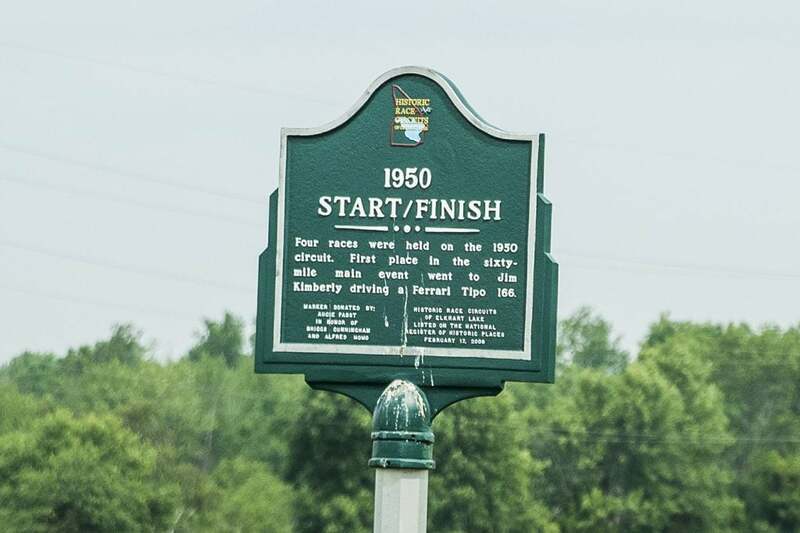 This is the second installment in our series showcasing the Historic Markers placed around the original race circuit on the public roads in Elkhart Lake. We’ve all heard or know of the story of how it all began. 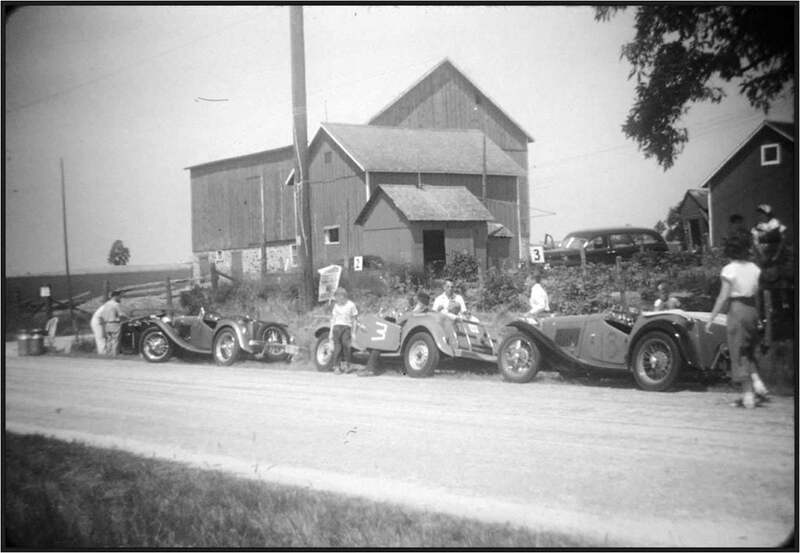 How Chicago Region member and Wisconsin native Jim Kimberly brought a group up to the Elkhart Lake area searching for a suitable site for a race circuit. Their search identified roads just north of the lake and downtown Elkhart Lake. The circuit for 1950 was 3.35 miles long and traversed County Road P, north bound turning right at County J heading toward town and then turning right again on County JP (Birchwood Dr.).